To maintain and repair adult tissues, a balance must be maintained between stem cell proliferation and generation of differentiated offspring. 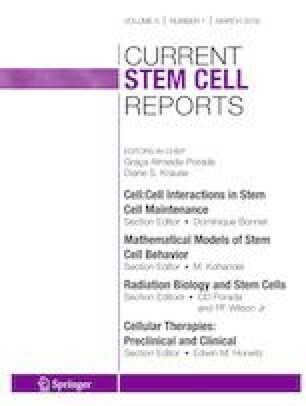 This review explores recent mathematical and computational models that address stem cell fate decisions in adult tissues in the context of normal tissue regulation and cancer development. Quantitative models suggest that upregulation of stem cell self-renewal has a crucial impact on the dynamics of differentiated cells and plays an important role in cancer progression. Assuming cancer stem cells are the primary cause of drug resistance, models have estimated how different treatments may influence the prognosis of the disease. Recent evidence of phenotype switching and plasticity in cancer cell populations complicates the cancer stem cell hypothesis of unidirectional differentiation. Mathematical models of stem cell dynamics can make counterintuitive predictions about cancer initiation, metastasis, and treatment response. By challenging current paradigms, they can shape future research in stem cell biology. Alexandra Jilkine declares that she has no conflict of interest.